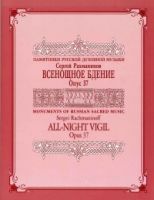 The All-Night Vigil (also known, more commonly in English-speaking countries, as the Vespers) is notable as one of two liturgical settings (the other being the Liturgy of St. John Chrysostom) by Sergei Rachmaninov. The most popular vocal scores for Rachmaninov is shown below. The All-Night Vigil (also known, more commonly in English-speaking countries, as the Vespers) is notable as one of two liturgical settings (the other being the Liturgy of St. John Chrysostom) by a composer who had stopped attending church services. 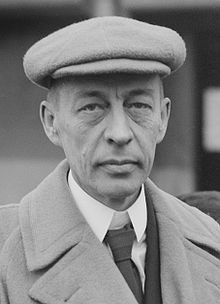 As required by the Russian Orthodox Church, Rachmaninoff based ten of the fifteen sections on chant. 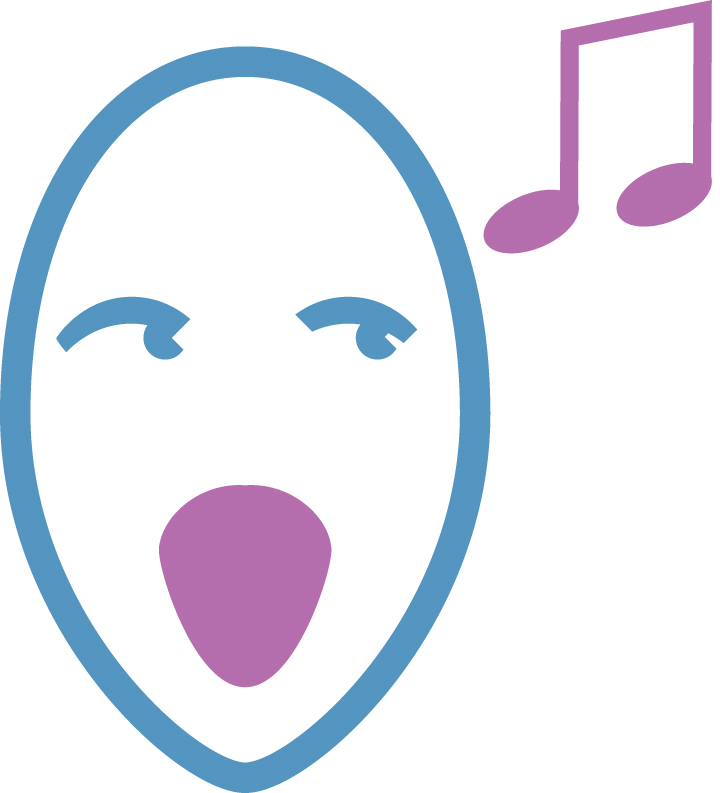 However, the five original sections (numbers 1, 3, 6, 10, & 11) were so heavily influenced by chant that the composer called them "conscious counterfeits".